We’re having a snow day here in San Fran. What?! Calm down, everyone CALM DOWN. It’s not actually snowing. It just…feels like a snow day. With the long weekend ahead of us, with hikes and movie nights and craft projects (wedding invites being assembled here in Russia! Woot! ), not to mention the omnipresent fog that rolled in late last night and is refusing to budge, something about today felt perfect for cozying up to work, write, bake and dream a la the best kinds of days, snow days. Speaking of dreamy, has anyone out there ever had Coffee Cookie Dream ice-cream at Fenton’s? Fenton’s is a Bay Area institution. I almost just capitalized the I in institution, that’s how much I believe in Fenton’s. They make amazing flavors and whip up elaborate sundae creations in their diner-esque restaurant, which feels very old timey and festive. If there’s one thing I need in an ice-cream date, it’s festive people. Especially since I am actively trying NOT to eat so much ice-cream these days, because WEDDING. Coffee Cookie Dream is coffee flavored ice-cream with chunks of both raw cookie dough and already baked chocolate chip cookie. I will wait while you moan aloud. Theerrree ya go. Yeah, I know. And I was craving some CC Dream (it can be abbreved, for those in the know) pretty seriously today, but with the blizzard outside (blizzard = complete lack of interest in driving anywhere) I decided to make coffee cookie dream cookies instead. And then probably pair them with ice-cream. Because DELICIOUS and OHMIGOD trumps WEDDING every time. 1. Cream together butter, sugars, vanilla and the egg. I use a hand mixer, but those lucky enough to be in possession of a Kitchen Aid mixer should use it! 2. 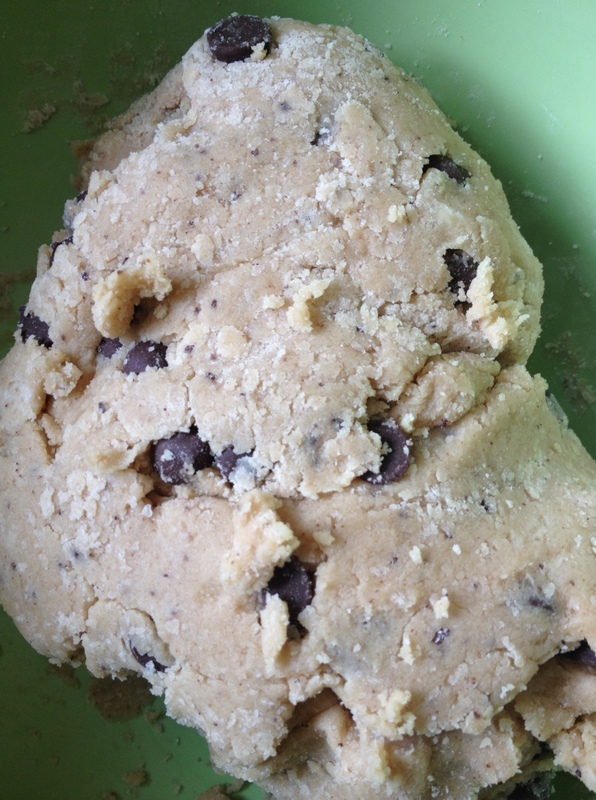 Sift together the dry ingredients: flour, baking powder, baking soda, and instant coffee powder. 3. 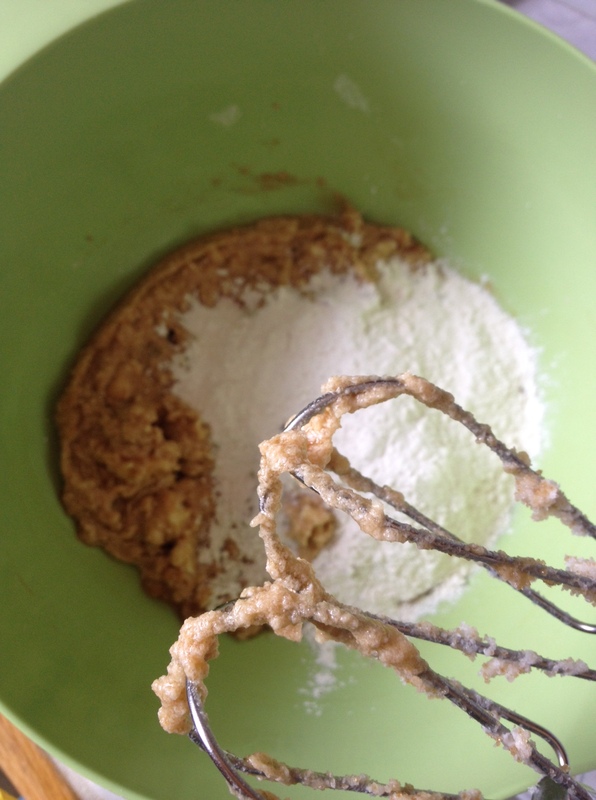 Gently add the dry ingredients to the butter/egg/sugar mixture and continue to beat on low until mostly combined. 4. Add the chocolate chips. At this point, I abandon the hand mixer for good old fashioned mixing by hand, so as not to mutilate the chips. 6. Scoop out onto a cookie sheet – I use a proper cookie scoop, but a spoon will totally do – and bake for 20 minutes at 300 degrees. 7. 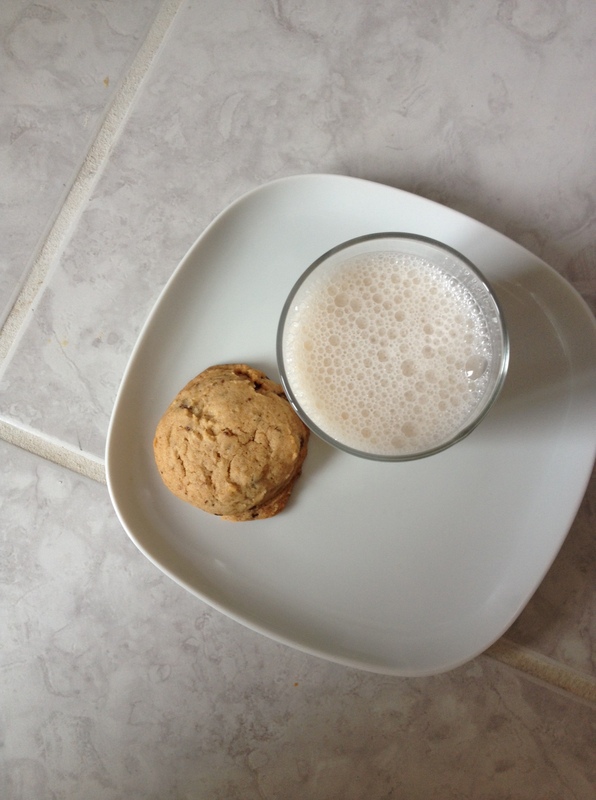 Serve hot with a glass of almond milk and think of it like a modern, desserty almond latte. You are welcome. OR! Or, you could serve one of these with a scoop of ice-cream if you’re feeling extra naughty and also not planning a wedding. Go you! You are probably having more fun in your everyday life than me because of it. This week’s menu is focused on light, bright, and healthy! Spring is busting out all over, from SF to Salzburg, where I was traveling for a work a few weeks ago. And no matter where I have traveled, there is no better place than San Francisco for fresh produce and organic deliciousness. 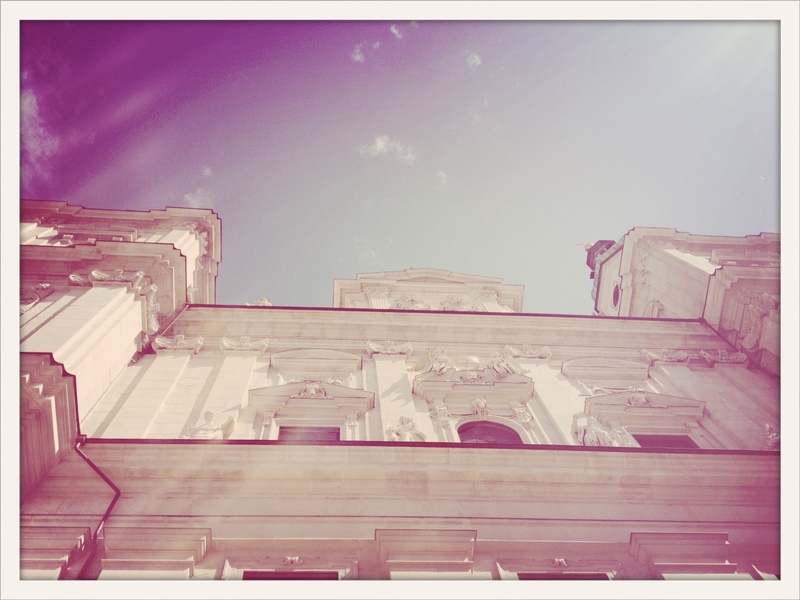 But here’s a lovely photo from Salzburg. Nobody ever said this blog made sense. Also – I’m going to be that person for a second, and I’m already sorry about it – but WEDDDDDDING. As the day approaches and dress fittings are now a thing, we are trying really hard to be better. Which, let’s face it, is hard. It’s no fun to whip up a bunch of kale for dinner, it’s just not. And from a cooking perspective, it’s way more fun to try new things and bake and drink a lot of wine whilst you do it. However, I would rather be my most healthy and glowing in wedding pictures, instead of the me with a slight double chin that sometimes shows up. I think she comes straight from the bar, that dirty wench. This week, I was focused on two things: using fresh produce with every meal, and trying to make delicious old comfort foods taste new and healthier in the process. Pad Thai got a health upgrade with 100% buckwheat soba noodles (vs. traditional rice noodles) and the addition of grilled chicken, shitake mushrooms, matchstick carrots and broccoli slaw. A dose of fresh lemon makes chickpea curry and noodle soup practically sing of spring, and of course, pizza is always better sans meat and with a very hearty dose of kale (and the rest of the mushrooms!) on top. Also, in an effort to be extra helpful, I’m linking to the recipes we’re using wherever possible, even if they’re not mine. While that means I can’t vouch for and speak to the details of every single recipe, I always love to give other bloggers a little love – especially if we’re enjoying and using their recipes here in SF! Will you make any of these? I’d love to know!